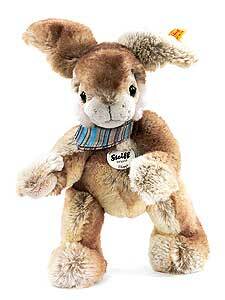 Steiff HOPPI Dangling Rabbit 280344. 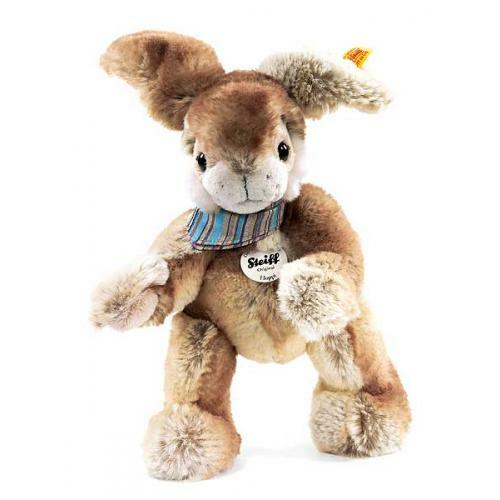 Made of cuddly soft beige / brown woven fur. Machine washable, size 26cm.